Total dot area 300%. The ECI offset profile PSO_LWC_improved_eci.icc is based on the offset characterization table “FOGRA45L” according to the international standard ISO12647-2:2004. Total dot area 300%. The ECI offset profile PSO_Uncoated_ISO12647_eci.icc is based on the offset characterization table “FOGRA47L” according to the international standard ISO 12647-2:2004 and ISO 12647-2:2004/Amd 1:2007. To Install Color profile, choose *.icc file and press right mouse button on it. In the pop-up menu choose Install Profile. If this line is in bold, you just need to double click on it and the profile is installed. Another way is to paste *.icc file to the folder C:\Windows\System32\spool\drivers\color. If Windows OS is installed in another disc, please search for the necessary folder in it. In both ways, you can be asked for password of system administrator. Profile *.icc file should be pasted in one of two folders: /Library/ColorSync/Profiles – the profile will be available for all computer users; /Users/[username]/Library/ColorSync/Profiles – the profile will be available only for user [username]. *[username] it is user name, no brackets needed. 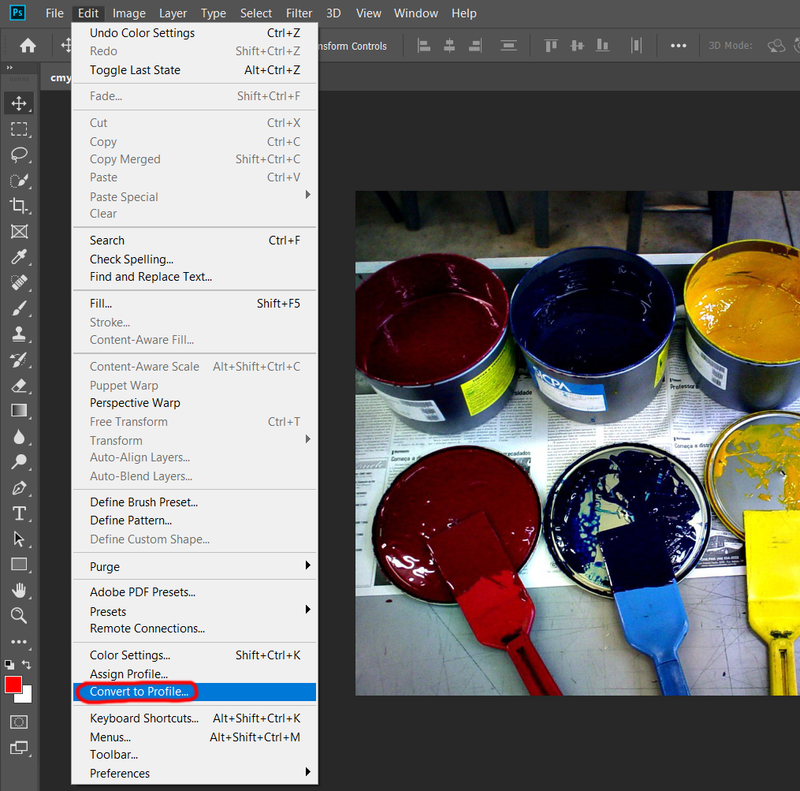 When correcting or viewing the Document in Adobe Photoshop, it is recommended to use the same Color profile, which will be used for printing. 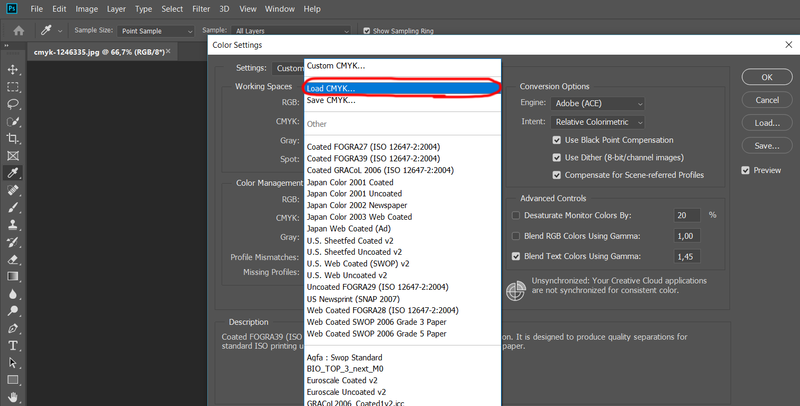 To open Color Settings window go Edit > Color Settings or press Shift + Ctrl + K. When the document is for printing, the most important option is CMYK Working space profile: The profile matching the paper of document should be chosen in the CMYK box. In case when necessary profile is not in the list, the profile should be installed (please see Color Profile Installation). 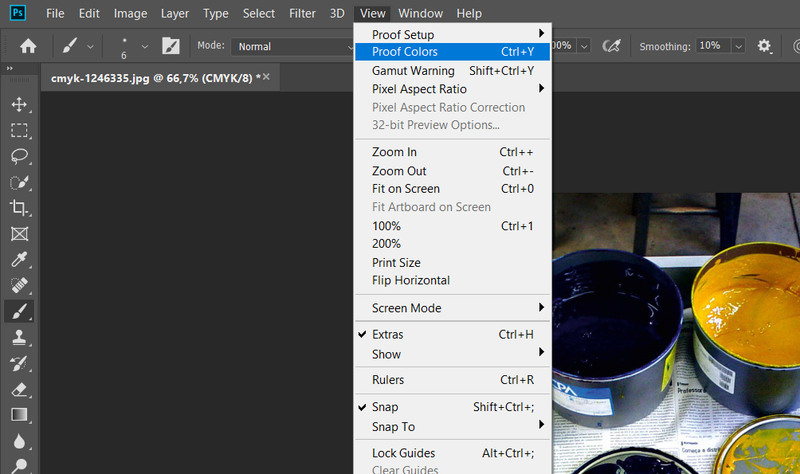 Also, the profile can be loaded from Photoshop, using setting Load CMYK: NOTE: The profile installed using Load CMYK is not saved in system color directory and does not stay in the list. This option is recommended only when standard Color profile installation is not possible (for example, you do not have the rights of administrator).